The official military shooter of Linkin Park. 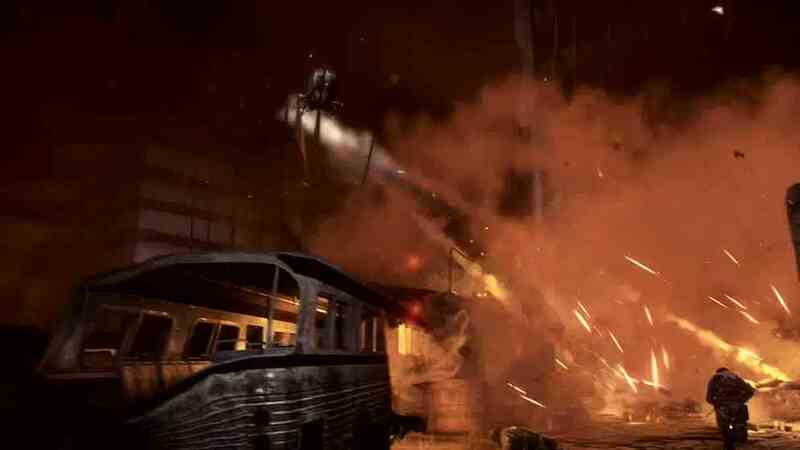 Medal of Honor Warfighter is getting a beta early next month exclusively on Xbox Live, publisher EA has announced. The beta will premiere a new multiplayer mode called Hotspot which sounds like Warfighter parlance for King of the Hill as it tasks players with attacking and defending randomly-selected bases on a Sarajevo Stadium map. In a curious promotion, EA will grant players early access to Linkin Park's Castle of Glass music video if over three million users download the beta. Evidently the video incorporates gameplay footage from Warfighter and will be released publicly five days after the beta. Those who download the beta will receive one hour's worth of double XP when the game launches on 26th October on Xbox 360, PS3 and PC.